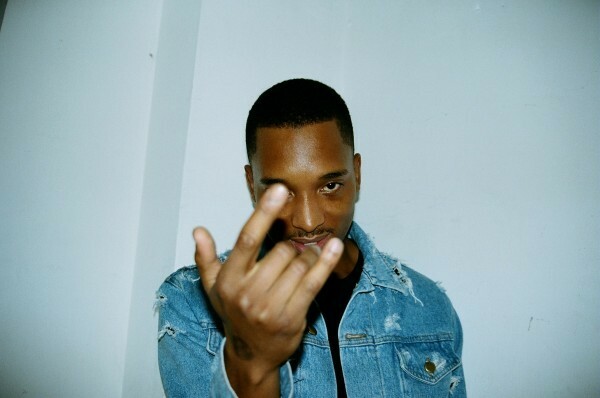 It's a London Link Up as Chase & Status Collaborate with Bonkaz On "Wha Gwarn?" Our guy Bonkaz is blowing up! After “We Run The Block” and the subsequent Forgive Me When I’m Famous EP showed how much range the young artist has, we had to book him for our first No Ceilings show in London. Now, the London rapper and singer has a track with Chase & Status, is working with Sango, and is probably going to have (the recently returned) Craig David on his debut album. Chase & Status collaboration “Wha Gwarn?” is part of the production duo’s London Bars series, for which they are making tracks with some of the UK’s best MCs. The first two entries in the series featured certified legends Frisco and Giggs, and Bonkaz more than holds his own with this track. Watch the video above, and look out for the story from the first three videos to be continued in the next one.